A Cloud is a lot like a digital version of a locker room. Inside each locker room, everyone has a locker – and in that locker we all keep our things. The biggest difference between a physical locker and a digital one is that when things are digital they can be synchronized between multiple devices. This means that your Smart Phone, iPad, Mac and PC can all have the same calendar, contact lists, notes and files all of the time. The only requirements are that your devices need to be on the internet (to be up to date on any changes) and you need a cloud account. Most cloud accounts are free. 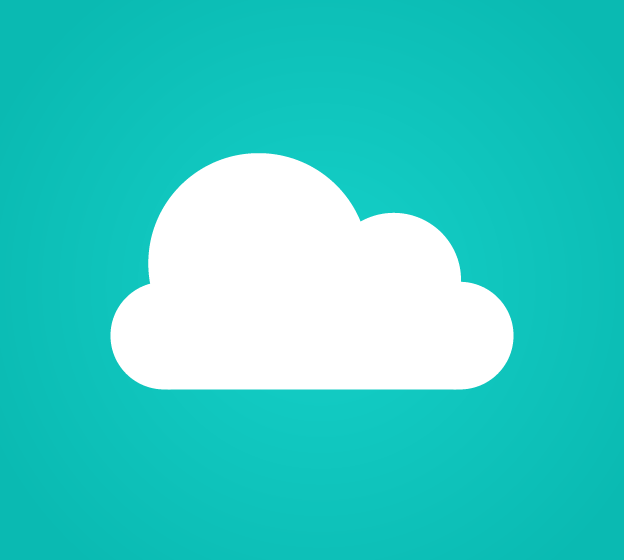 In order to easily use a cloud account, it’s helpful to understand a little bit of how they work. One common misconception of cloud users is that information travels directly from one device to another. This actually isn’t true. Instead, a copy of your entire digital locker is always kept in the locker. For example: When you create or modify a contact in your phone, your phone realizes that you’ve made a change to your address book. Next, your phone makes a connection to your cloud account. During this connection your phone makes updates to the locker so that everything matches. After the update takes place the locker itself contacts each of your other devices and adds the new information to them. Knowing this can be helpful when you are having an issue because you can log into the “locker” and look to see if the main brain of the operation has the information that may be missing. In addition to keeping all of your information in order, cloud accounts can also be used to share/sync information with others. One useful example of this is when a family has a single calendar that everyone can view and add items to on a daily basis. The next time someone asks you what a cloud is you will now be able to tell them. It’s a personal storage unit that keeps all of your devices in sync. If you’d like to learn more about cloud accounts or set up a session to customize and configure one of your own, drop us a line or give us a call.